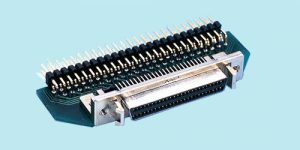 Used to connect a 68-pin WIDE drive onto a 50-pin NARROW internal ribbon cable. 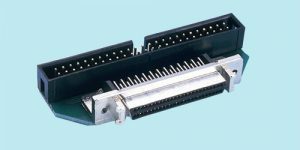 On-board passive termination enables the WIDE drive to operate on the NARROW bus as a NARROW drive. 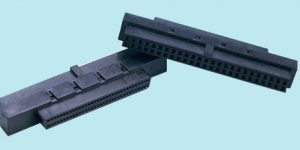 Ideal for WIDE drive upgrades onto NARROW hosts. 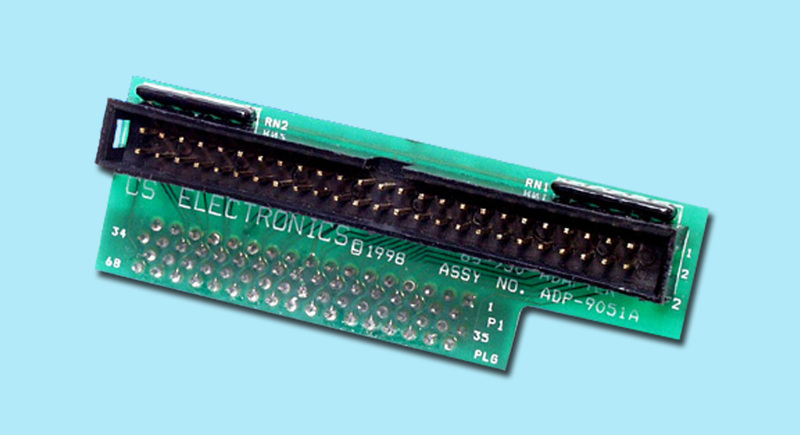 This Right-Angle adapter fits flush on the back of any 1″ or 1 1/2″ disk drive.